MASSIVE NEWS....Ferrari let Arrivabene go. Was lots of talk before Christmas and him going to Juventus football club. Wihuri is no longer Bottas' sponsor. "Antti Aarnio-Wihuri, the main owner of Wihuri and Chairman of the Board of Directors, is disappointed with Valtteri Bottas' results for the previous season in the Merced Wheel. Ultimately, Bottas did not win any F1 race in 2018. - Everything you think is disappointed. Partly it was not his own fault, some of it was due to stables and technical worries, but I think he was quite weak in the end of the year, Aarnio-Wihuri told Ilta-Sanomat. - After all, it's a difficult place to be a Hamiltonian teammate, but Valtteri was left behind by many others and was only at the fifth overall. It was a pretty weak result. - There's no longer any talk with Valtter. 20 years, I have supported him. After all, it's been pretty much done. Wihuri should comeback with us and support a real fighter like Kubica. Anyhow I am waiting on some news on our sponsorhip deals... if we dont get any more financing I cant see any magnitude of genius driver making a difference. Well, they have a tendency to hire temporary drivers, so this makes sense. Don't worry we're getting their Acronis backing! Will be interesting to see if Kvyat or Albon will keep their seats for 2020. Ticktum is doing everything to get those 40 SL points as quick as possible. What will happen to Kubica if he gets beaten by rookie George [Russell] in the 2019 WDC points? Would be a good start for #GR63. Also Orlen deal is for 2 years so you'd think they will insist on Bob being in the car for that period or pull the sponsorship. Acronis also sponsors Force Canada. 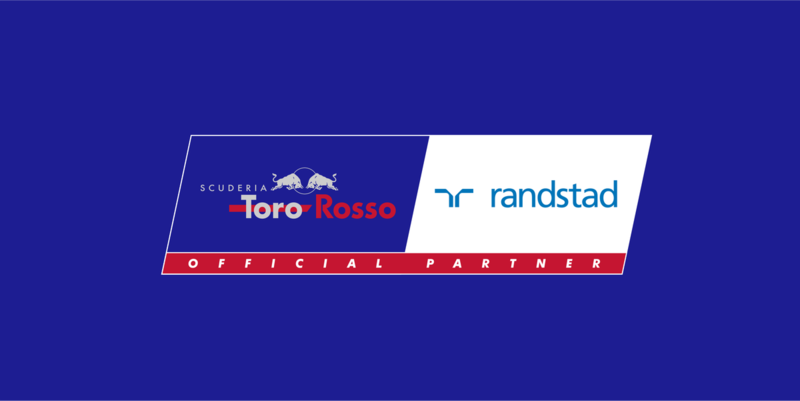 So I'd havethe exclusive Randstad deal with (likely) a higher sponsorship every day over a shared sponsorship.